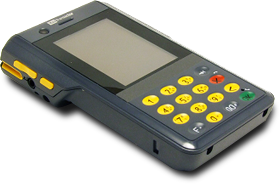 Manage you business anytime, anywhere with the top rated Point of Sale system. Do your sales on the tablet POS. Accept any means of payment. 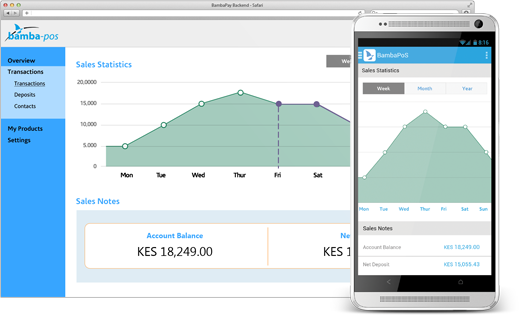 Manage staff accounts and keep track of your daily sales and cash flow using any Internet enabled device form any location.